Designed, implemented, trialled and validated a range of 4 new glass jars for a major FMCG manufacturer. This resulted in an average glass weight reduction of 9%, reduced closure costs, significantly improved handling and opening qualities. Led projects in Shelf Ready packaging transition proje cts since 2004 with large and medium FMCG food and Pharmaceutical companies. Involved in Shelf Ready packaging transition projects since 2004 with large and medium FMCG food companies. Implemented award winning Australian Packaging Covenant Actions Plans. Implemented HACCP and Quality Manuals for high risk Allergen-Free and Baby Food manufacturing environments. Implemented award winning Australian Packaging Covenant Action Plans. 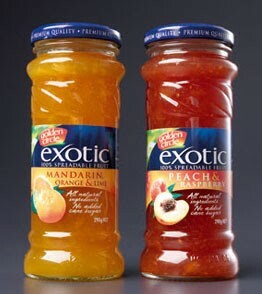 Conduct research projects into extending shelf life of fruit juices in alternative plastic bottles. 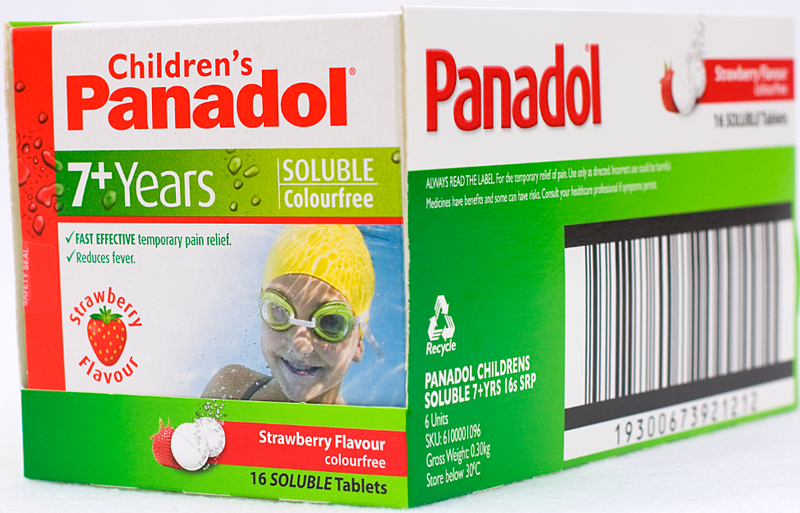 Provided alternative packaging formats for cordial products to handle reduced preservative levels. Resolved cordial capping issues through appropriate matching of materials, capping equipment and specifications. Led a cross-functional project team that developed a range of sugar-free jams. This involved sourcing from new overseas suppliers and developing new packaging formats. Resolved carton-gluing issues, introduced SOPs for operators and implemented further cost down projects on rationalisation of adhesives. Implemented numerous pallet utilisation programs. Implemented and trained a Thai-staffed Sensory Evaluation panel in Bangkok, Thailand, to evaluate and maintain the smell, taste and texture standards of all products.